You already have physical problems like back pain, even a herniated disc? Your doctor strongly recommends reducing weight because of high blood pressure and/or diabetes?  "agile" are experts to develop, maintain and restore maximum movement and functional ability throughout life. This includes providing services in circumstances where movement and function are threatened by aging, injury, disease or environmental factors.